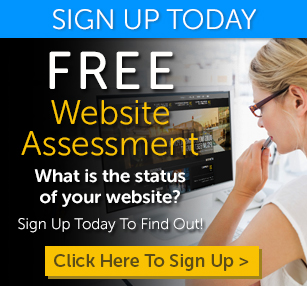 Are You Making Backups of Your Website? Are you making backups of your website? This may seem like a trivial thing to ask, but it is very important. The reality is, if you have a website, you absolutely should be making backups. Backups are meant to save your site when something has gone wrong. If you get hacked and your website is infected, you will need to restore your website from a backup. Maybe your database gets corrupt due to a plugin update, you will need to restore your website from a backup. Maybe the hosting company you use gets taken down or has some other unforeseen issue, you will need to move your website to a new host with a backup you have made. The idea is very simple. Make a backup of your site, it just makes sense. 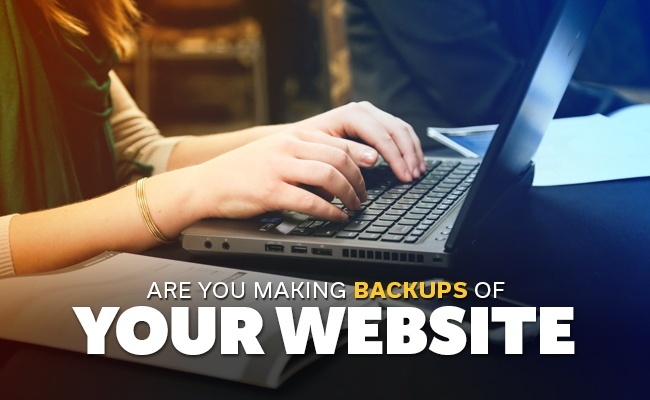 Why do you need a backup of your website? Basically, you need a backup of your website because things can (and probably will) go wrong. Technology is great and everything, but it is inherently flawed. Things just break, and typically at the worst times. A typical website is a complex series of web technologies working together to produce web pages that people can interact with. If one of these technologies has an issue, it can break your site. If your website is built on a Content Management System (CMS), it uses something called a plugin (or module on some systems). Plugins are developed by people with varying skill ranges and sometimes they will write updates to a plugin that will break your website. When your website breaks or has an issue that you can't figure out, you will need to restore from a backup. You should make all your website backups completely automated. If you have to rely on your memory to backup your site, you will probably forgot or not make a backup on a regular basis. You should always automate your backups. This saves time, and reduces stress. This is especially true if you have multiple websites. If malware writes over files or corrupts them in some way, your website cannot be recovered if these files are not up-to-date on the backup copy. How long should you keep backups? We typically recommend to keep at least 5 or so backups of your website on hand in case you need to restore them. How long you keep your backups obviously depends on how often you make backups of your website and how often you make changes to your website. If you have a large website and make changes daily, making daily backups makes sense. In this case, having a weeks worth of backups is logical. If you have a smaller site and make changes occasionally, making a backup weekly may make sense. In this case, possibly a months worth of backups is logical. There isn't an exact science to how long and how often really. The fact that you are making regular backups is the key. One of the laws of computing (which also relates to website) is that data does not exist unless there are at least two copies of it at any time. This means that your backup file needs to be backed up. This is what being redundant means. Your original and the first copy of your website could both be damaged. You should thus have backups stored in different locations to guarantee that you will get your data back should the main backup have problems. There are several applications available that enable you back up your site to various locations. It may be a hassle, but it is worth the effort. 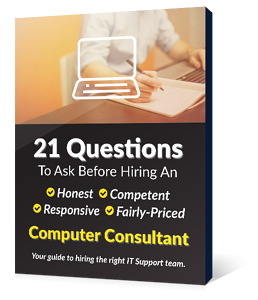 It is very important to establish whether your backup process is working or not. It is also important to know whether the backup can actually restore your site. You may start with an empty web directory and try to use the backups to restore your website back online. A word of caution though, don't not perform tests on a live site but use a test domain. It is important to do periodic tests on backup files and change what is necessary. Otherwise, you may end up having back up files that are useless in the time of need. That is it. Keep your backup offsite, automatic, factor in redundant and subject it to random tests and you are safe amidst an unforeseen issue.